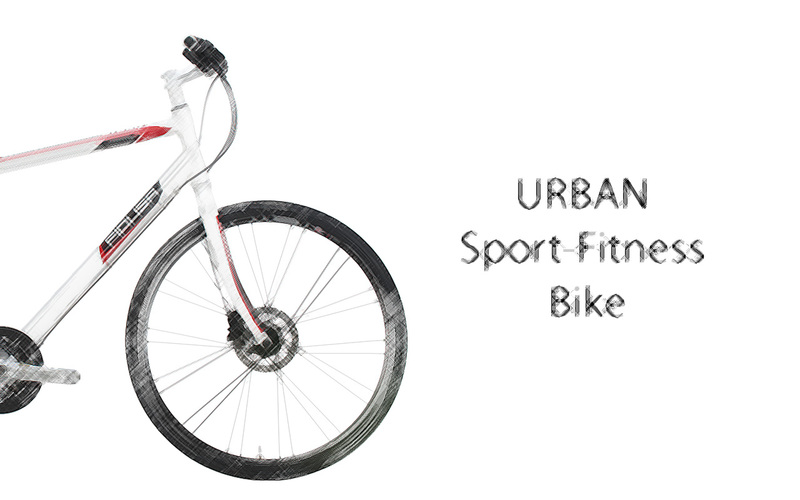 The URBAN Sport-Fitness’ frame and fork are built with 7005 aluminium tubing with a 1 1/8″ internal headset. 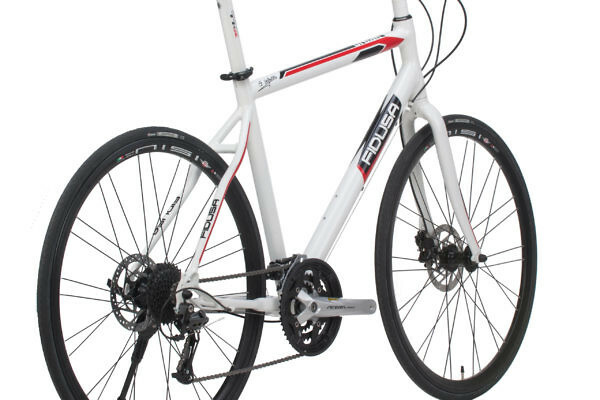 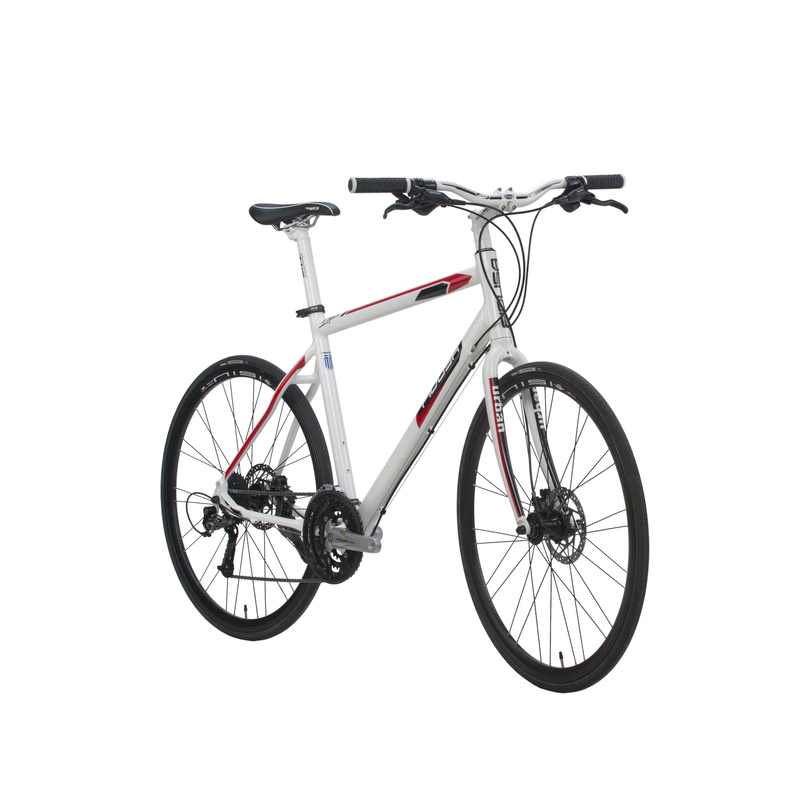 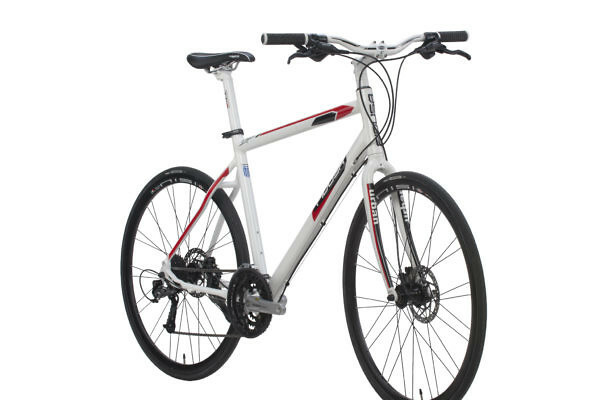 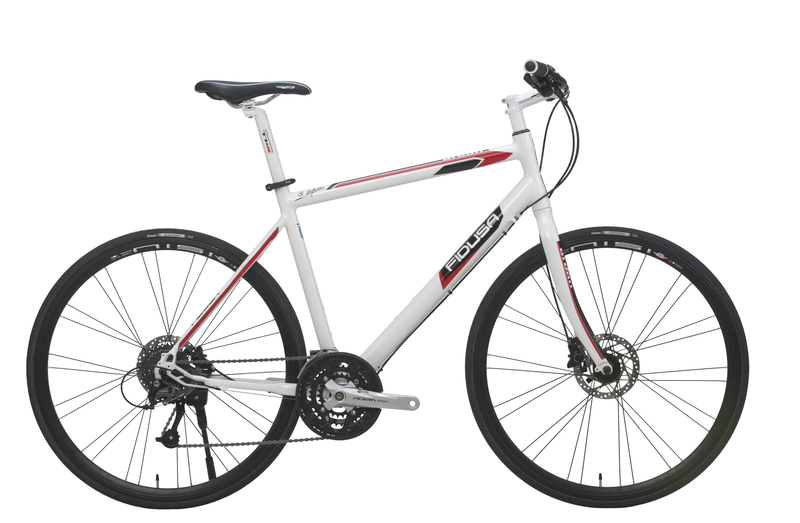 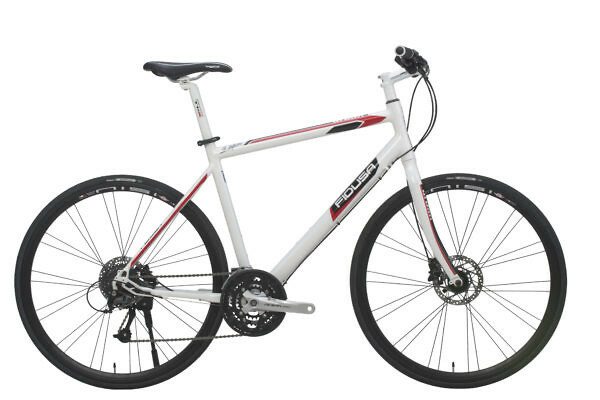 It is a comfortable, quick and functional bike for city trips. 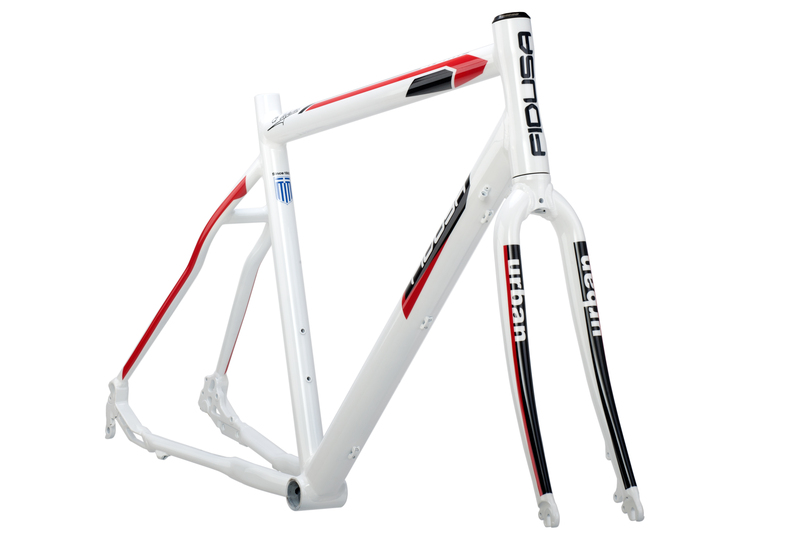 The frame is ready with mounts for a rack and mudguards. 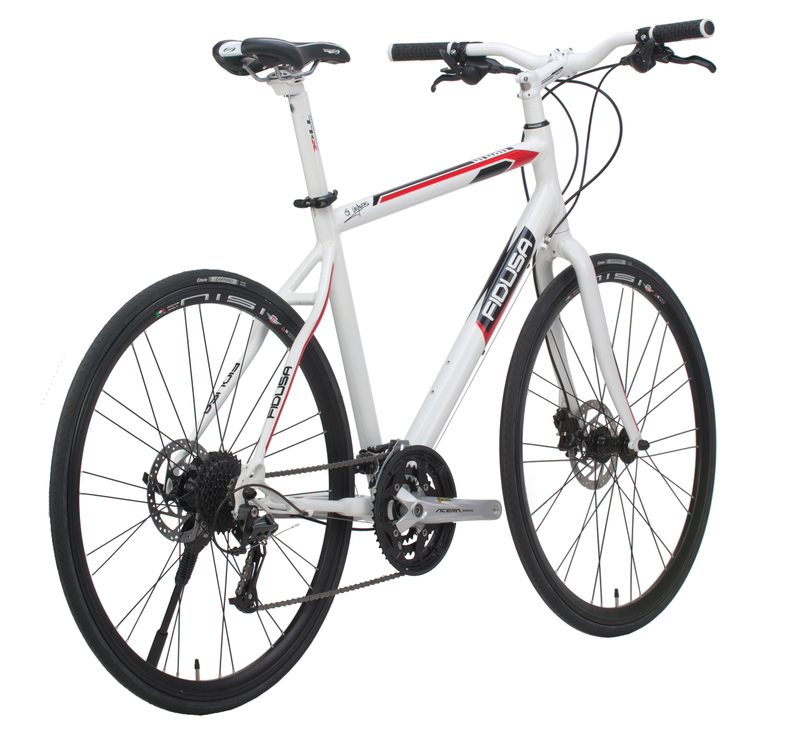 Built to order, in a modern white colour scheme at a reasonable price.